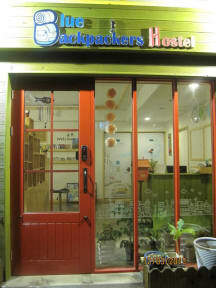 Very nice hostel located at the center of Busan. An hour away from the beach. Really friendly staff, they speak English, that helped me book my flight to Jeju. The hostel is really clean.